Fact - There is no such thing as “mild” diabetes. 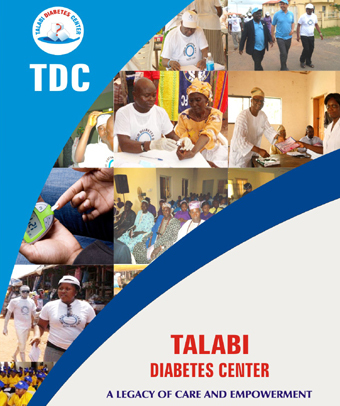 All types of diabetes are serious and can lead to complications if not well managed. Diabetes can affect quality of life and can reduce life expectancy. Fact - There are a number of types of diabetes. The most common are type 1, type 2 and gestational diabetes Other forms of diabetes are less common. Each type of diabetes has different causes and may be managed in different ways but once someone has any type of diabetes except gestational diabetes, it needs to be managed every day. Gestational diabetes goes away after pregnancy, however it does significantly increase someone's risk of developing type 2 diabetes later in life. All types of diabetes are complex and serious. Fact - Not all types of diabetes can be prevented. Type 1 is an autoimmune condition, it cannot be prevented and there is no cure. The cause of type 1 diabetes is still unknown. Strong international evidence shows diabetes prevention programs can help prevent type 2 diabetes in up to 58 per cent of cases. There is no single cause of type 2 diabetes, but there are well-established risk factors. Your risk of developing diabetes is also affected by things you cannot change such as family history and ethnicity. Fact - Being overweight or obese is a risk factor for type 2 diabetes but it is not a direct cause. Some people who are overweight may not develop type 2 diabetes while some people who are of a healthy weight will develop type 2 diabetes. Type 1 diabetes is not preventable and not associated with weight, physical inactivity or any other lifestyle factors. Fact - The onset of type 1 diabetes occurs most frequently in people under 30 years, however new research suggests almost half of all people who develop the condition are diagnosed over the age of 30. Fact - Type 2 diabetes usually develops in adults over the age of 45 years but is increasingly occurring in younger age groups including children, adolescents and young adults.